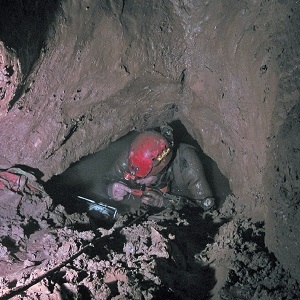 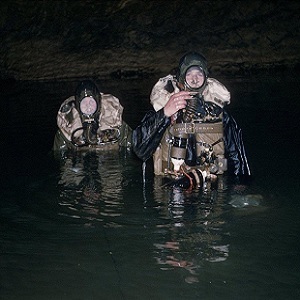 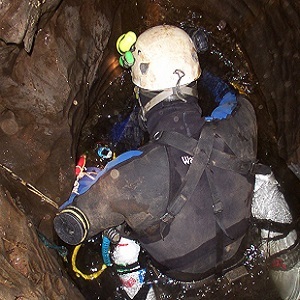 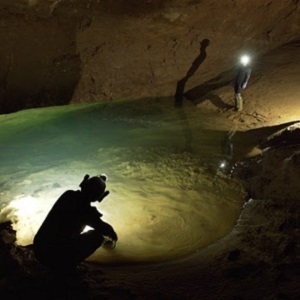 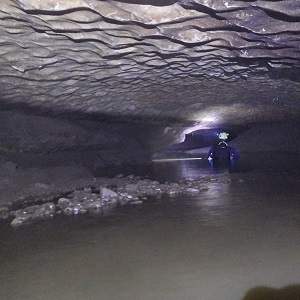 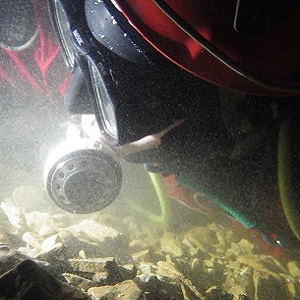 The Group is always genuinely pleased to accept new members but the very specialised nature of cave diving, especially in British sump conditions means that prospective members of the group are few. 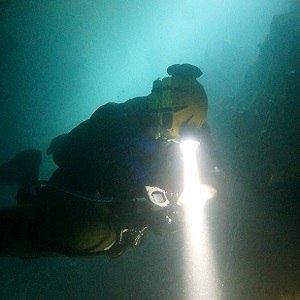 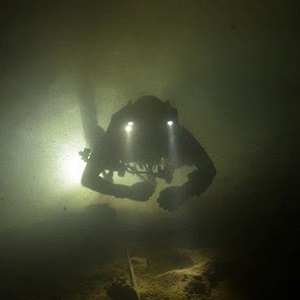 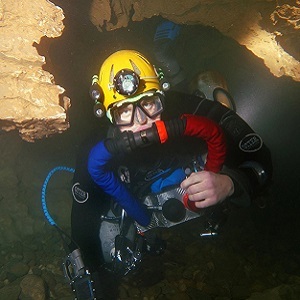 The Cave Diving Group continues to recommend solo diving as the safer alternative for diving in the UK. 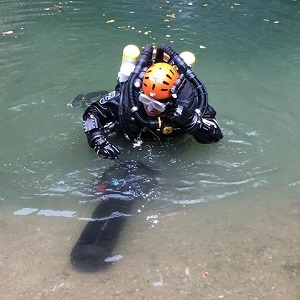 Why is that? 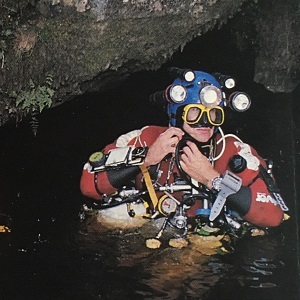 In this short essay Professor Charles Read attempts to counteract a lot of negative propaganda about solo diving and detail some of the ways it can be pleasanter and safer than with a buddy.